Have you ever been down to your last dollar? Broke with no clue where your next bit of change was going to come from? Its hard to feel if you've never been there before. 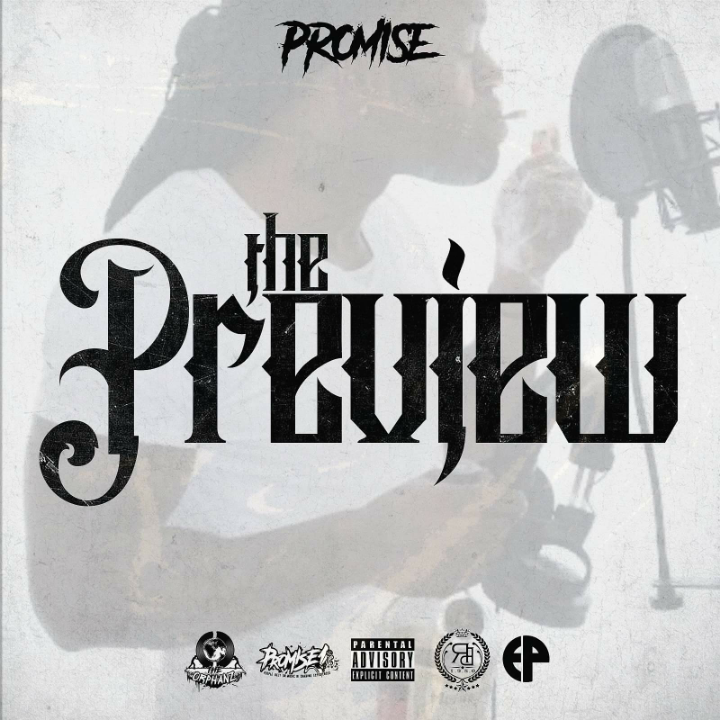 New Jersey born and New York raised super talent, Promise, delivers "Gettin To It", a 6 minute well crafted introduction and video to follow through. If you're a real hustler with mouths to feed and fear hitting $0, you know how to grind when your backs against the wall. 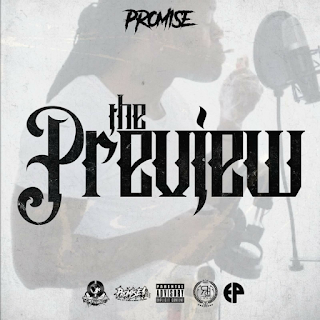 Promise is set to release his new EP, "The Preview" on February 10th with the pre-order available on February 3rd. Enjoy "Gettin To It" below! !